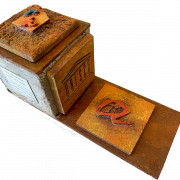 The UNESCO Chair of Housing has acknowledged its partners having accompanied it during this time and has symbolized it with a piece designed by the artist Antonio Gómez, which includes the logo of the Chair, together with that of the Rovira University and Virgili and the one of UNESCO in a context of iron, cement and stone of Tarragona. 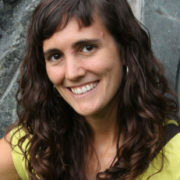 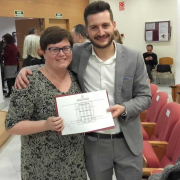 Lurdes Quintero Gallego, alumni of the URV’s Foundation and UNESCO Housing Chair postgraduate program in mediation, has been awarded the II CEPAC Award for final year and postgraduate projects about human towers (castells), with her project “Mediation castellera”. 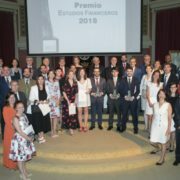 Dr. Diana Marín and Dr. Estela Rivas, both researchers from the Housing UNESCO Chair, were awarded the second prize of the 2018 Tax Law Award from the Centro de Estudios Financieros thanks to the paper “Golden visa for real estate investments, residence and taxation: a settled question”.